Where in the world is this turtle house?!? Steve Niles did not mention. But wow. 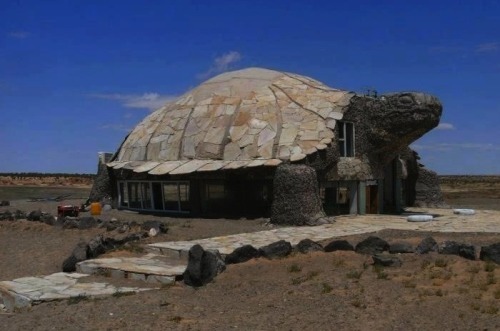 A turtle house.